Hello Everyone. 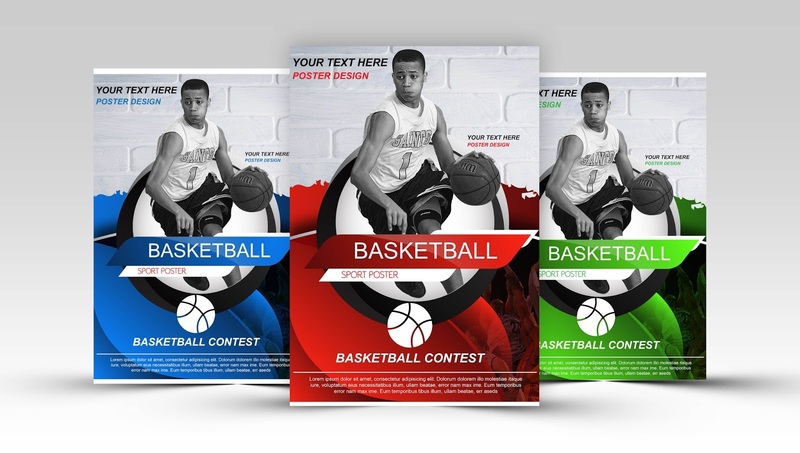 Today I want to show you how to create a basketball sports poster with Adobe Illustrator. Here we will learn to use the pnt tool and color it with the gradient color, and create a background with the image of white brick, then mangatur object model with create clipping mask. Enjoy ! !